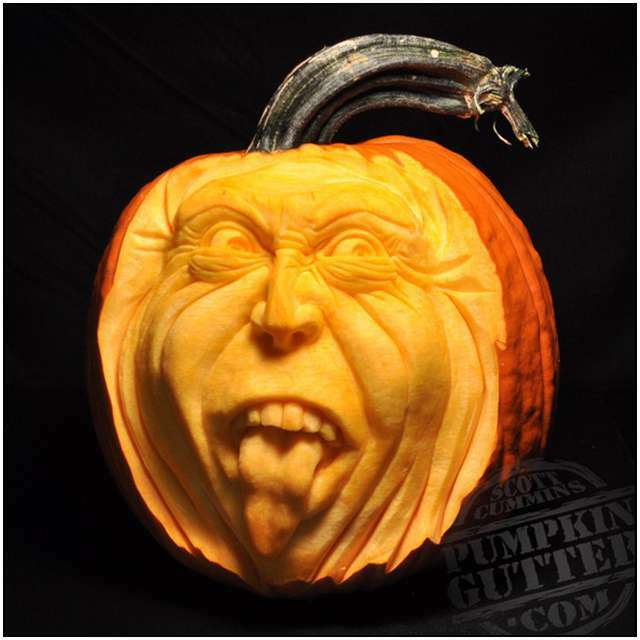 In the spirit of Halloween this week’s feature is all about sculpture, that is, sculptures made by carving pumpkins! 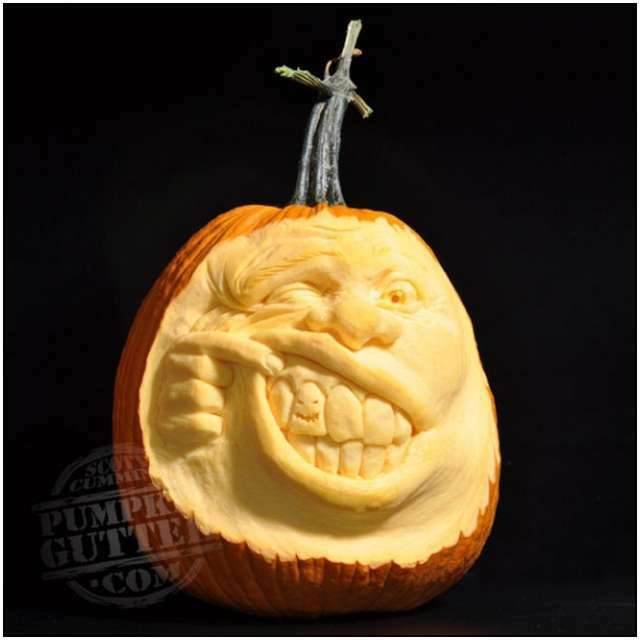 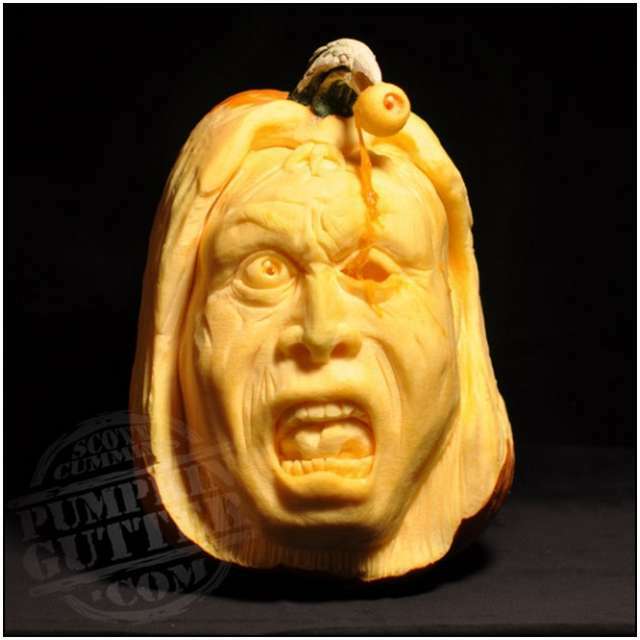 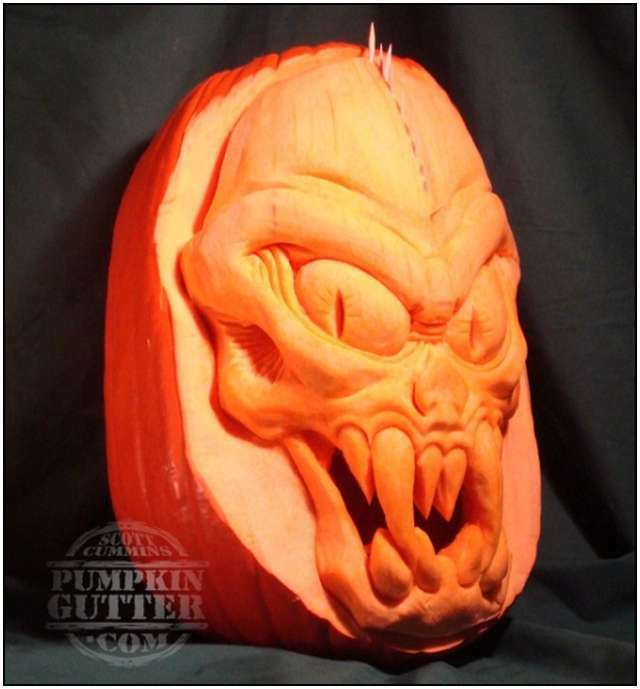 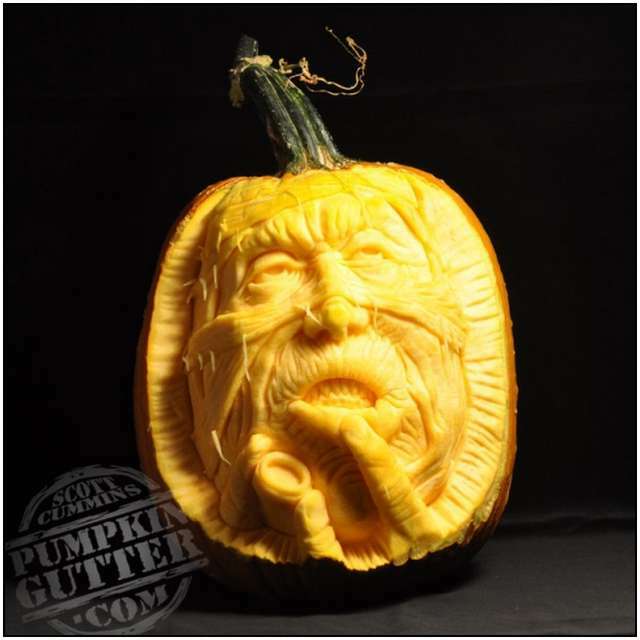 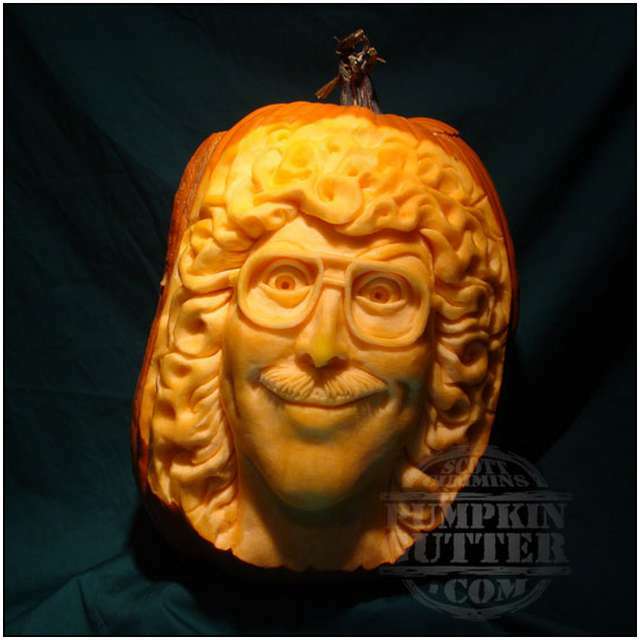 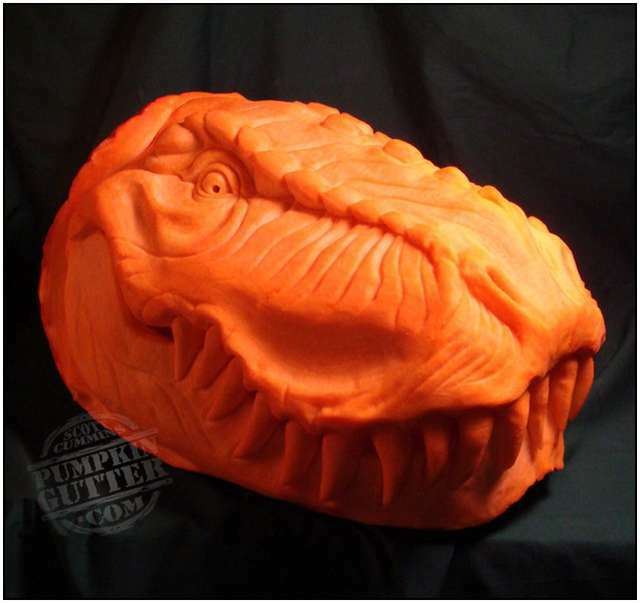 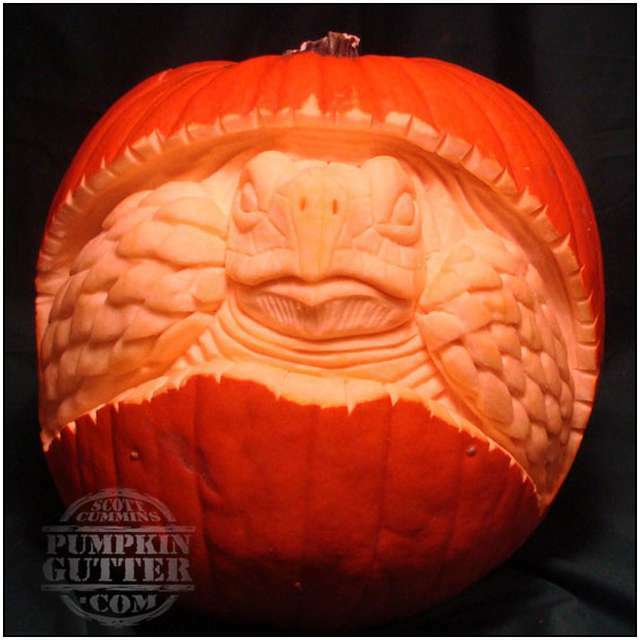 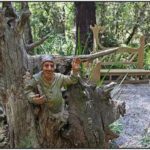 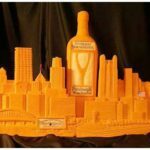 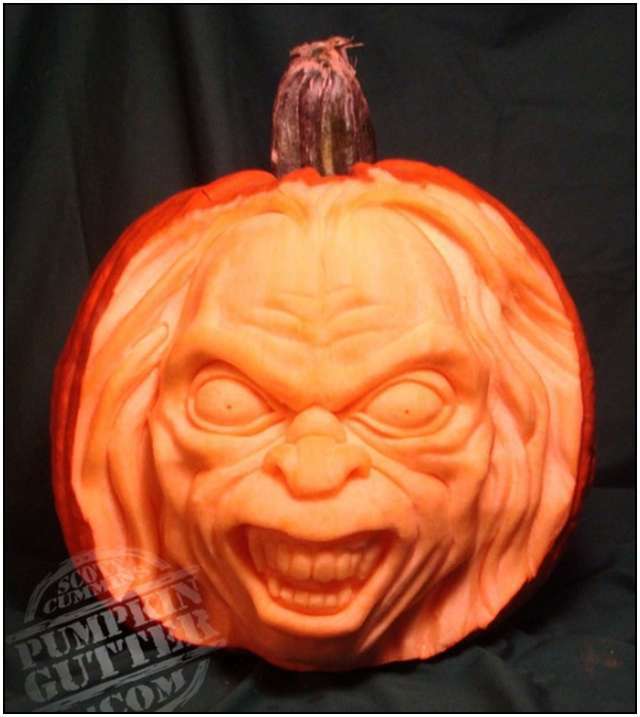 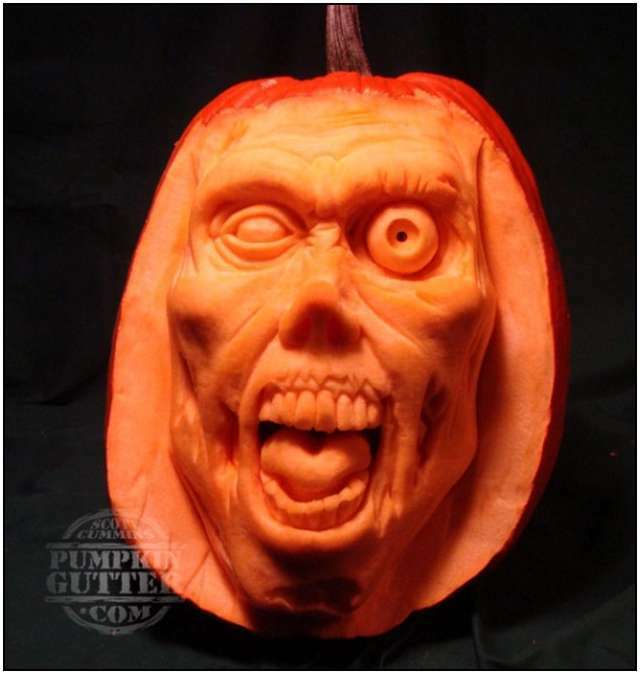 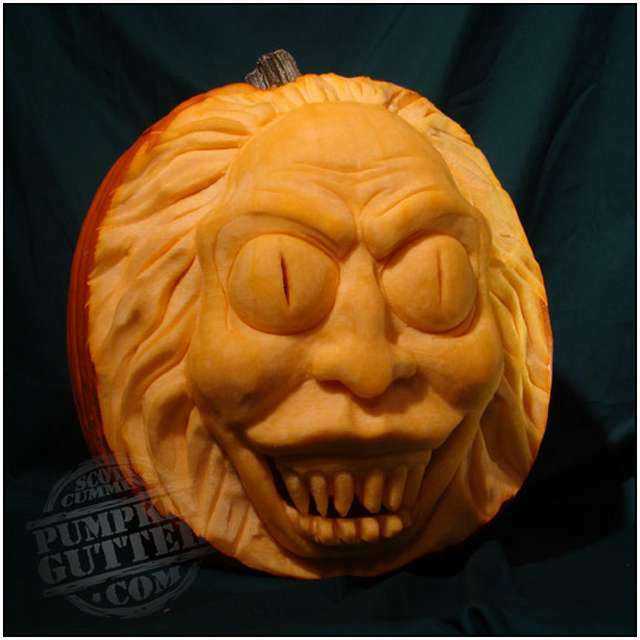 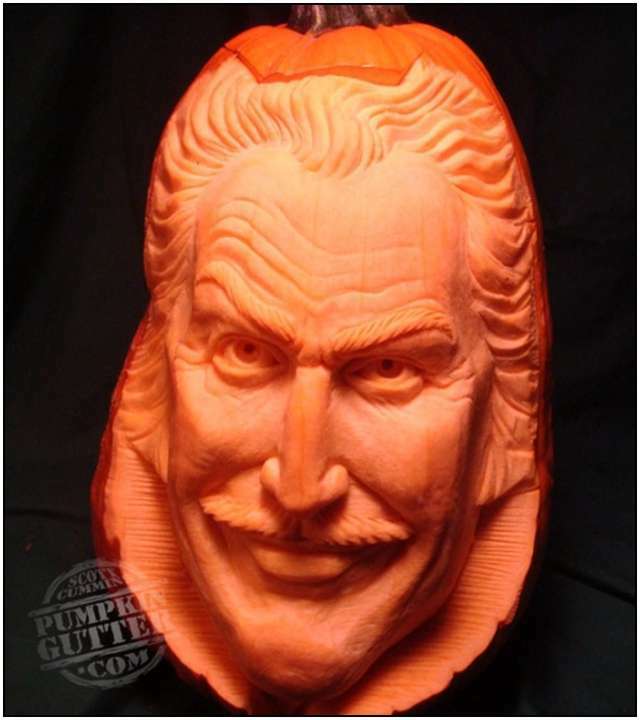 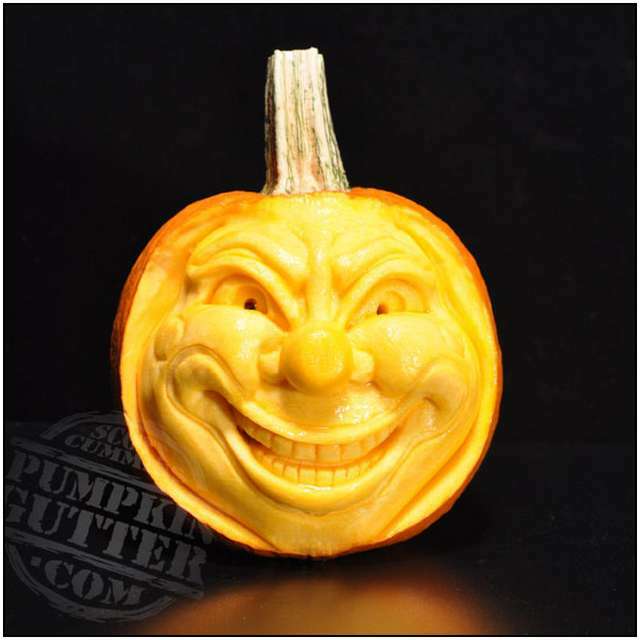 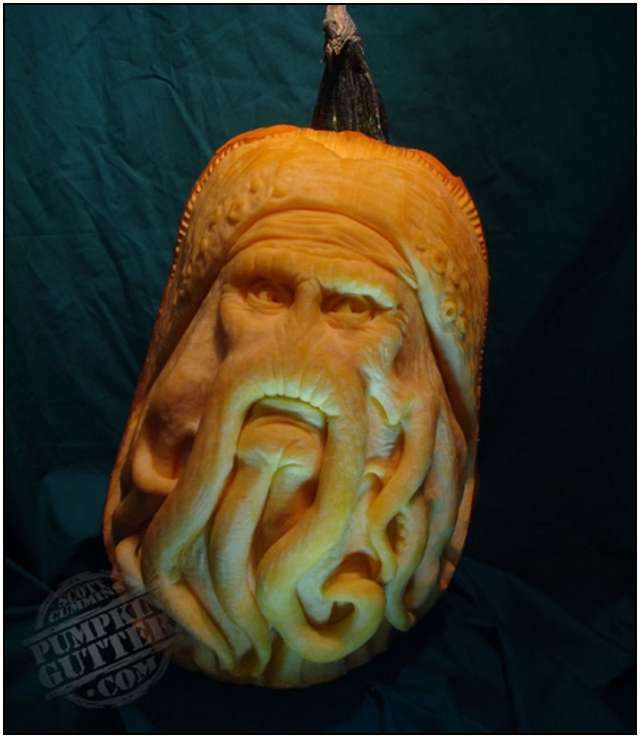 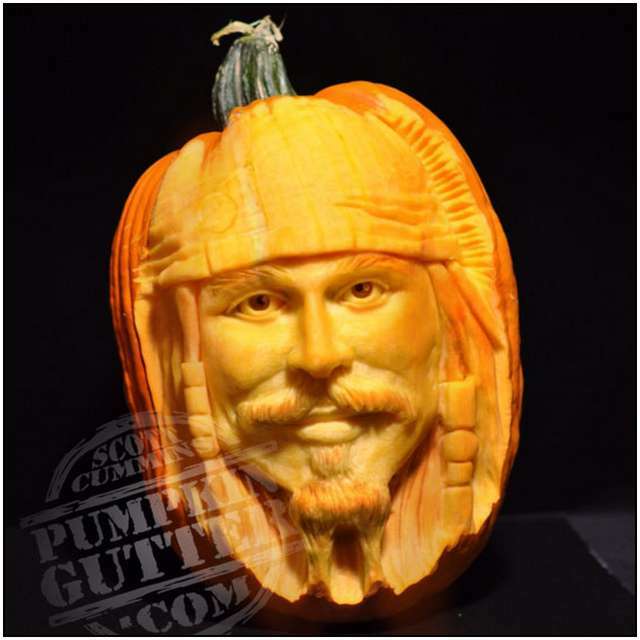 Scott Cummins from Perryton Texas is one of the best, he enjoys sculpting into the rind of the pumpkin for a three-dimensional effect. 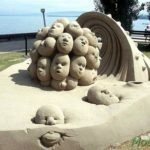 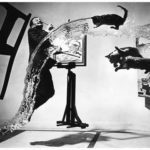 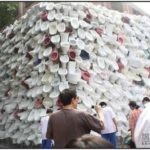 I hope you enjoy these as much as I did.